Hydra Coast > Basin Tap (Chrome). 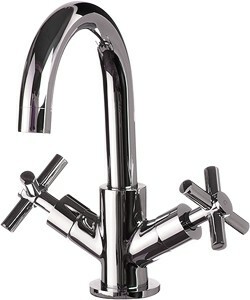 Basin mixer tap in chrome. 5 Year guarantee: These Coast taps come with a 5 year manufacturers guarantee.